Welcome to the Indiana Hoosier Chapter of SWANA! Indiana is home to the Indy 500, 24 miles of beaches, the largest children’s museum, Amish Acres and the NFL team Indianapolis Colts. Residents are known for their Hoosier hospitality and as a Chapter, we look forward to extending that hospitality to you! 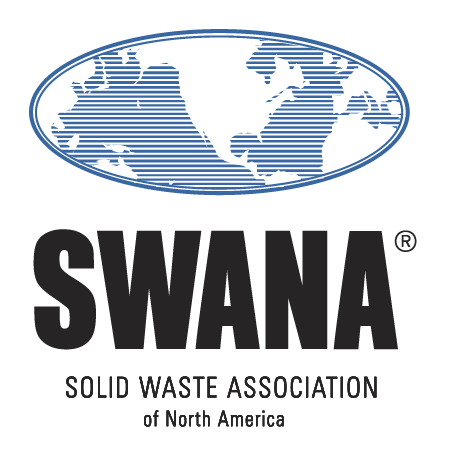 SWANA has numerous educational and networking opportunities. Take a moment to explore the site and let us know how we can assist you. 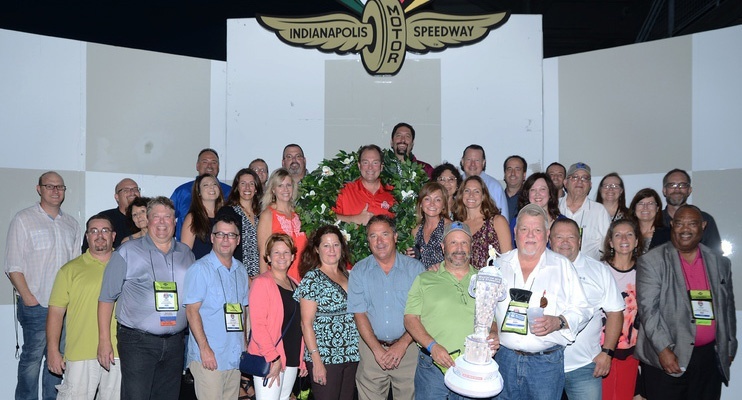 Our victory podium photo and a video of the lap at Indy. It memorializes what a unique and great time was had by all.